Another 4 week old baby here!! Love all of these shots.. Sibling and family love!! 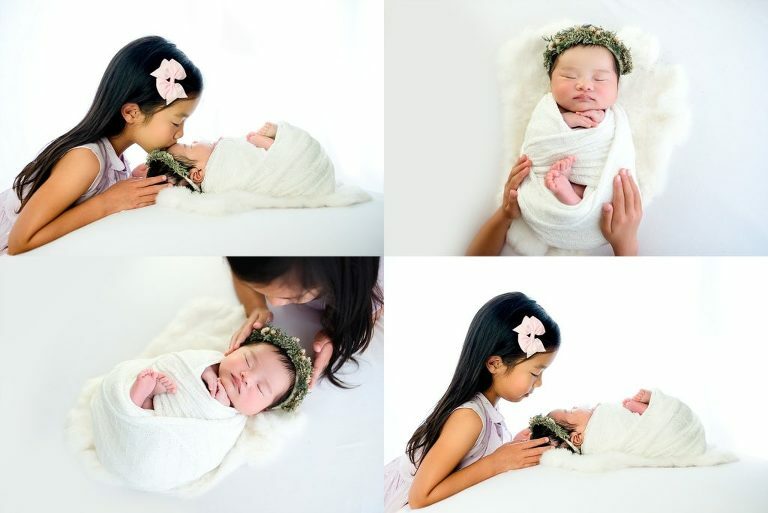 Best time to do newborn sessions for those squishy poses is with in the first 2 weeks … every baby is different.. is it harder sure … but I can definitely deliver complete gorgeousness with older babies too. 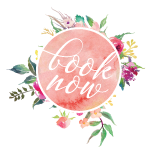 If your looking for timeless , versatile, natural , organic images that will last from generation to generation- contact me today!